COGEN Europe, the European Association for the Promotion of Cogeneration, is the cross-sectoral voice of the cogeneration industry. Its mission is to work with EU institutions and stakeholders to shape better policies and eliminate administrative, regulatory and market barriers to the wider use of cogeneration in Europe. THE FUTURE OF COGENERATION IN BELGIUM will focus on some of the key opportunities and challenges for CHP in a fast-moving energy system in transition and in need of reliability and flexibility. The Conference will consider how changes to electricity network and gas networks will affect CHP, as well as the technological, operational and market innovations which are taking place across the sector. Unrivalled networking with 350+ key players from across Europe and beyond; A place to do business, in our biggest and most innovative exhibition area to date; The latest industry intelligence via a high-quality congress programme; Extra value through a range of carefully designed side events. COGEN Czech invites you to its 12th Annual Conference "Cogeneration Days 2019". It will take place on 22 and 23 October 2019 in Prague, Czechia. This event is a traditional meeting point for experts and policy makers in the field of small and middle gas cogeneration. The conference will focus on the role of small and virtual generators in the electricity market and the perspectives of cogeneration in the Czech and Europe energy system. Also known as Combined Heat and Power (CHP), cogeneration is the simultaneous production of useful heat and electricity from a single energy source. A cogeneration plant is much more efficient than a conventional power plant since the heat produced during electricity generation is captured and not wasted. This heat is used for heating and hot water in residential, commercial and industrial buildings. Cogeneration means less energy waste, less emissions and lower bills. 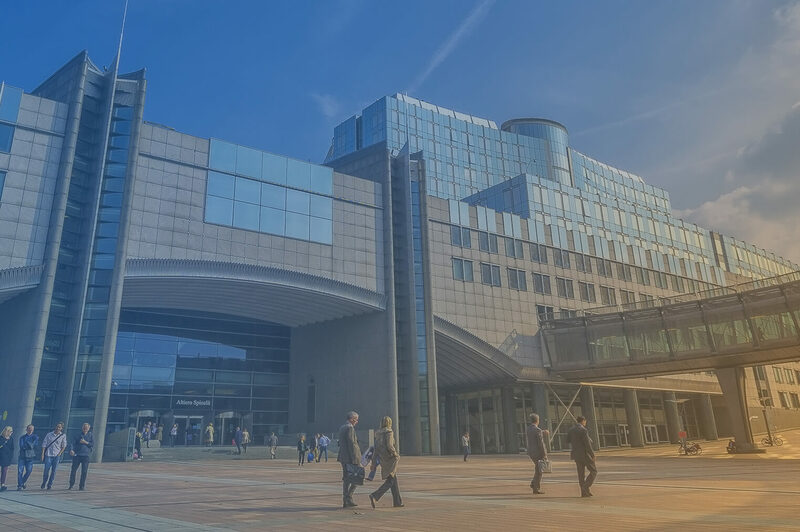 Since the 1990s, COGEN Europe has been developing a strong presence in Brussels and is now the unrivalled organisation for cogeneration outreach, advocacy and communication with the European institutions. We are a membership-based association originally founded by national associations, and today supported by a string of companies. We all share the vision of a resilient, decentralised, carbon neutral European energy system by 2050, with cogeneration as its backbone. 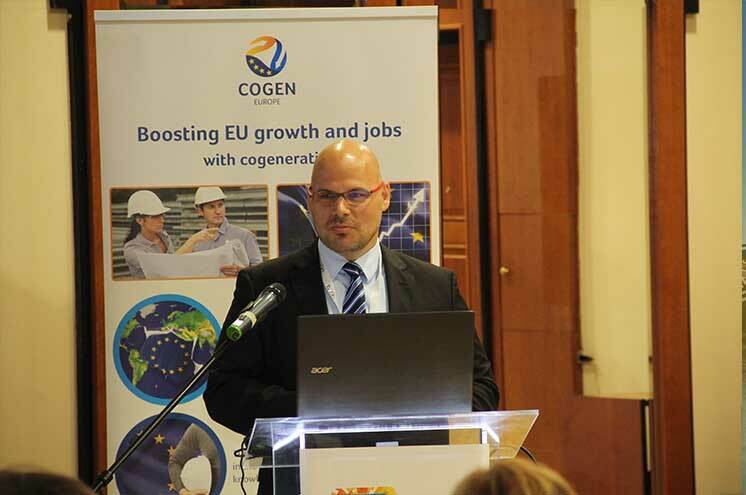 Why become a COGEN Europe Member? As a Member of COGEN Europe, you will speak as a single voice in EU debates, you will have access to key EU market data, you will shape the future of the cogeneration industry and boost your visibility and network with key cogeneration players around the world.